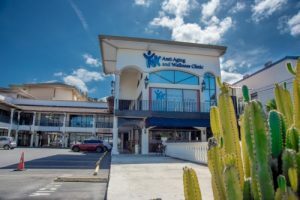 There are several clinics in or near Denver, Colorado that provide anti-aging medical care, however, the Anti-Aging and Wellness Clinic located in Costa Rica, Panamá and México is a better choice. Our clinic offers several benefits including lower cost, excellent customer service, top medical care and board-certified physicians. 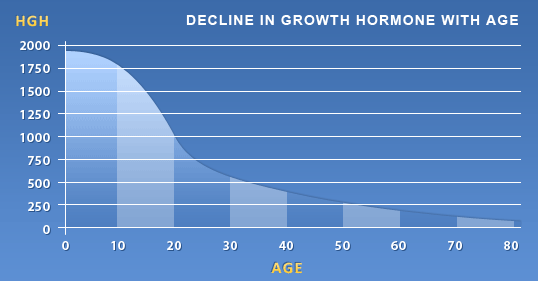 If you are looking for high quality growth hormone and antiaging therapy contact the Anti-Aging and Wellness Clinic. HGH, a hormone produced by the pituitary gland, helps repair and restore damaged tissue. It also helps to regulate body composition, body fluids, muscle and bone growth, sugar and fat metabolism, and possibly heart function. The Anti-Aging and Wellness Clinic helps patients from Denver, Colorado and all around the globe gain access to pharmaceutical grade HGH. Why should I go to Anti-Aging and Wellness Clinic? Many Clinics in the United States are offering oral HGH therapy. The only HGH products with proven benefits are pharmaceutical grade HGH. This hormone cannot be taken orally because it will be digested and rendered useless. Many clinics in the United States offer expensive oral HGH products, however, the hormone must be administered by subcutaneous injection. If you live in Denver, Colorado it can be difficult to find affordable pharmaceutical grade HGH. At Anti-Aging and Wellness Clinic, we guarantee you are receiving high quality pharmaceutical grade HGH. We work with every patient to create a customized health program that is based on individual risk assessment and a personal health history. This program will help you achieve your optimal mental and physical performance. We provide higher quality care that may include human growth hormone therapy, for less than 1/3 the price of most clinics in the United States. Local clinics like Cenegenics are expensive. An average patient spends $20,000 to $25,000 within the first year and this may not include pharmaceutical grade HGH, because the FDA in the USA allows the use of HGH for just a small number of specific medical conditions. The price of Cenegenics can be two to three times higher than the Anti-Aging and Wellness Clinic. The Anti-Aging and Wellness Clinic offers 15 years of anti-aging medical experience and cutting-edge therapies. Remember more expensive does not means better! The Anti-Aging and Wellness Clinic is the most experienced anti-aging medicine clinic in Central America. With four locations; San Jose, Costa Rica, Tamarindo, Costa Rica, Panama City, Panama and Tijuana, Mexico, we help customers from Denver, CO and around the world, look and feel younger.